It has been exactly 60 "school days" since Morley started daycare. 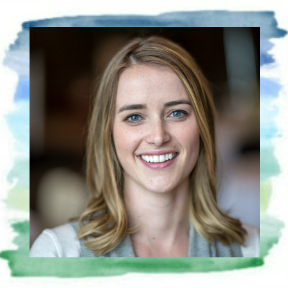 That mom guilt I was feeling back on day one? You know, that uncontrollable feeling moms get that no matter what they do, they are not doing the right thing? Ya, it's still there. It ebbs and flows depending on the day, but overall, it hasn't gotten any easier. Even with 60 days under our belt. I guess I should clarify that statement. It hasn't gotten any easier for ME. Baby girl? She L-O-V-E-S daycare. I was talking daycare with a girlfriend the other day. It's a pretty common topic of conversation these days, especially amongst those with kids. I was telling her how it seems that every day Morley comes home from day care, she brings a new skill or behaviour with her, continuously impressing us. One day it is saying "up" or "choo choo" or "boo" (which we've learned is book), while the next it is knowing how to put on her shoes, asking please in baby sign language or even putting her cheese string wrapper in the garbage, completely unprompted. Such a little sponge. I am still amazed that a 13 month old knows how to throw her trash in the garbage, or even where the garbage can is. Most adults still struggle with that simple task. And while baby girl has learned so much these past 60 days, you could say we've learned a lot too. Like what an "incident report" is. She's gotten quite the reputation as a little bruiser, constantly testing the limits of her new walk/run ability and getting a liiitttttle too confident. It usually ends with her bonking her head, and mom and dad having to sign off on that dreaded incident report. 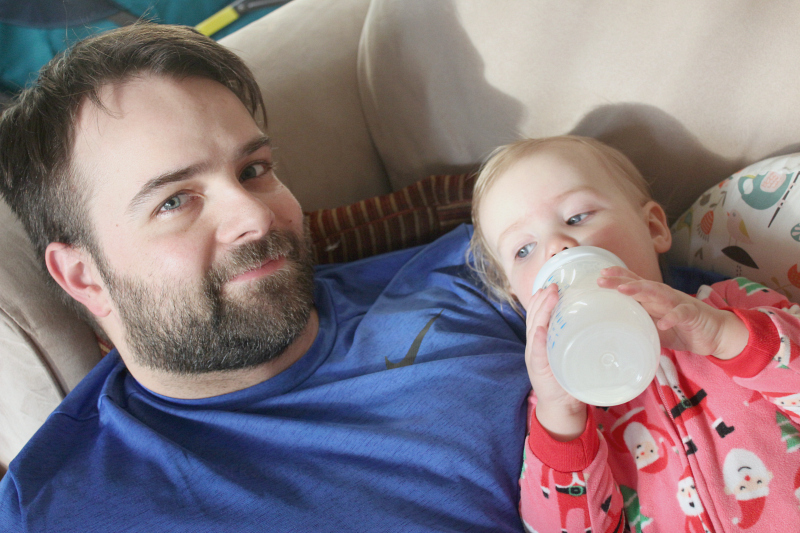 One other thing that we've come to learn is that bottles are not only a necessity for feeding, but also a must for comfort. In a recent parenting fail, we forgot to put a bottle in her bag for a recent evening at Grandpa's house. Silly me thinking a sippy cup would do the trick. You'd think the world was ending, absolutely inconsolable. Lesson learned. Baby needs her bubba, especially before bed. Yes, those are Christmas pjs. And yes, I'm aware its spring. 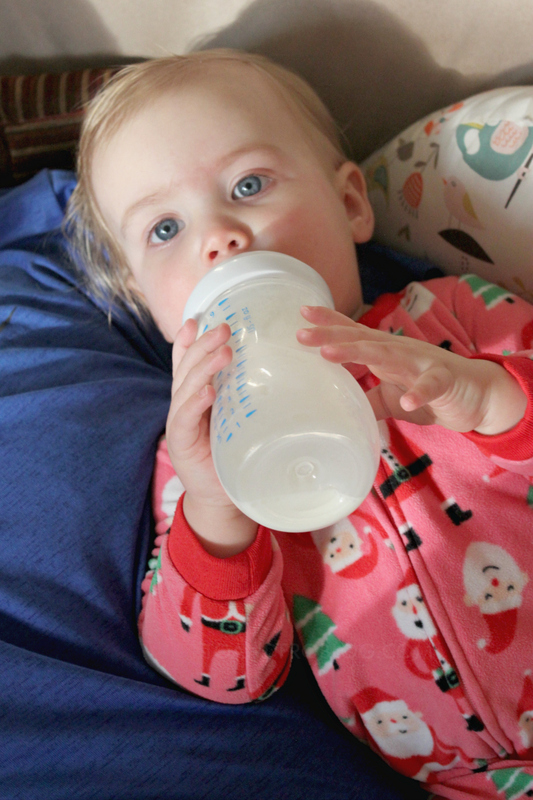 As with her bottles, comfort is also key when it comes to pjs. From the very beginning, we have been a Philips Avent family. 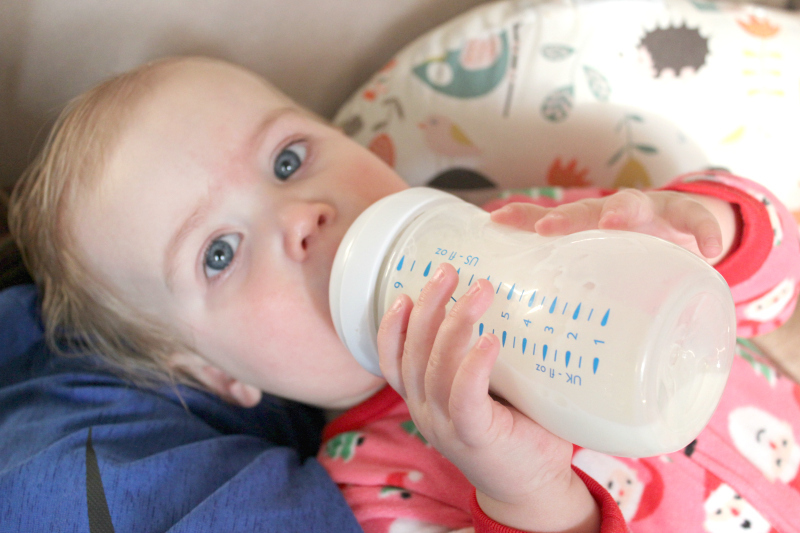 Philips Avent Natural Bottles are the most natural way to bottle feed. The advanced anti-colic system with innovative twin valve is extremely important to ensure air goes into the bottle and not baby's tummy. The bottles have an ergonomic shape for maximum comfort, making them easy to hold and grip in any direction. They are simple to use and clean, with quick and easy assembly, which is important when you've got a hungry babe on your hands. Or, in our case, one that needs just a little bit of comfort before she goes to bed. Philips Avent Natural Bottles are 100% BPA-free and are available in two different sizes, 4oz (125mL) and 9oz (260mL), colours and decorations. 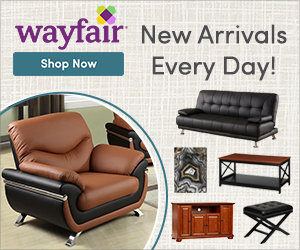 Do you have a toddler at home? What have they taught you? I'd love to hear! 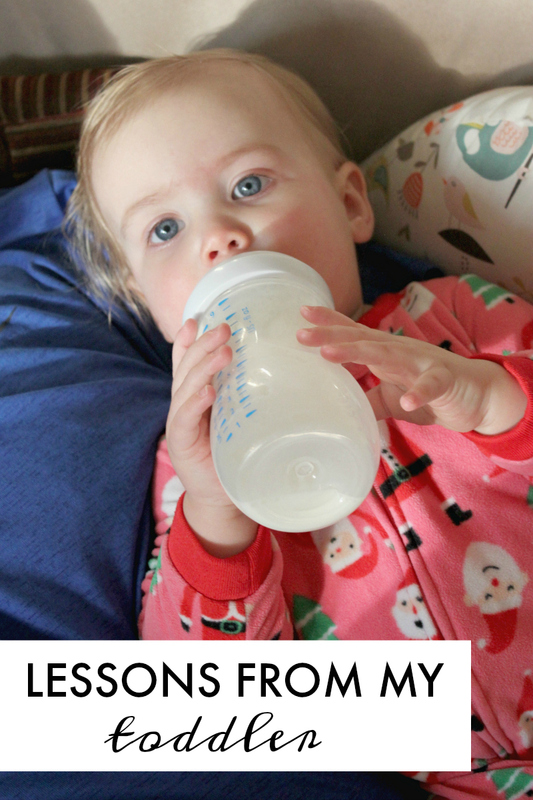 GIVEAWAY: Don't forget to enter this amazing giveaway from Philips Avent! 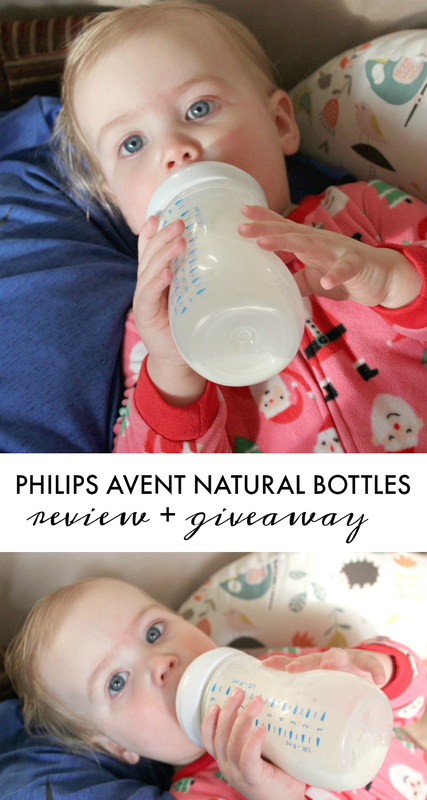 Enter below for your chance to win one of two Philips Avent Natural Bottle and Anti-Colic Bottle Gift Sets. This giveaway is open to all Canadians and runs until 5/21/2017. Good luck! Disclaimer: As a member of the PTPA Brand Ambassador Program with Philips Avent, I received products and/or compensation in exchange for this post. All opinions and advice shared are 100% my own. Thank you Philips Avent!